Hello everyone! 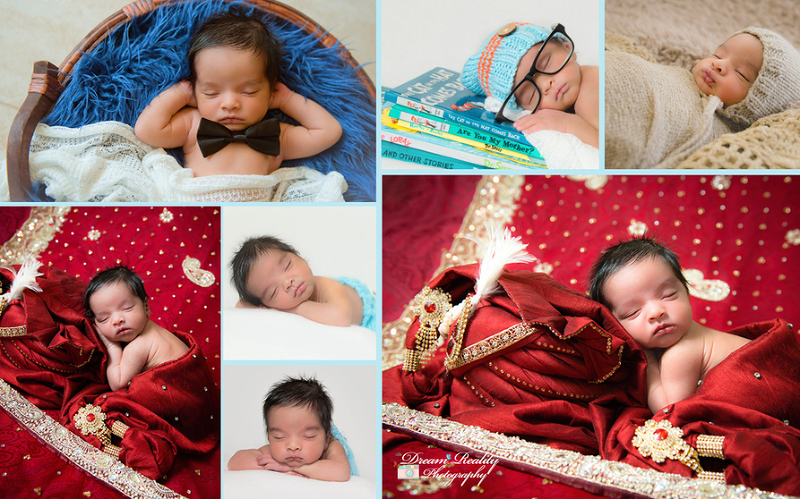 Sharing some adorable shots from this little guy’s In-Home newborn session! 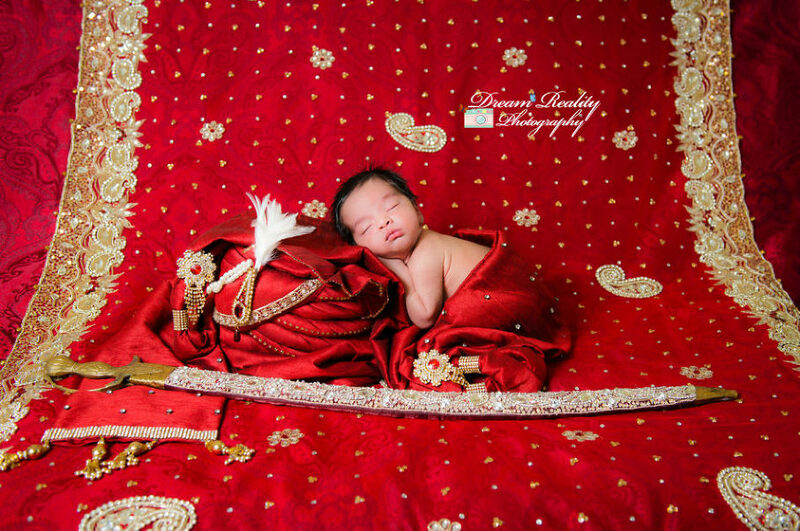 Loved posing him in his parents wedding attire / garb for his session. So creative and fun! We are available mainly within Ocean County, Middlesex, Monmouth, Somerset, Mercer, & Essex County in New Jersey (NJ). Visit our photography websitehere to view more of our newborn photography, maternity & children photography. To schedule and create your personalized session, email us at dreamrealityphotography@gmail.com or call our studio at 732-952-8346. We are available for Studio and On Location | In- Home sessions.